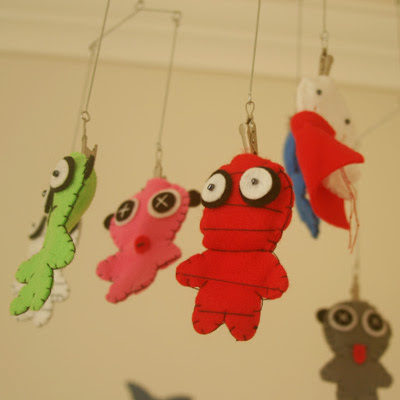 Part 3 of my Baby Essentials series series! 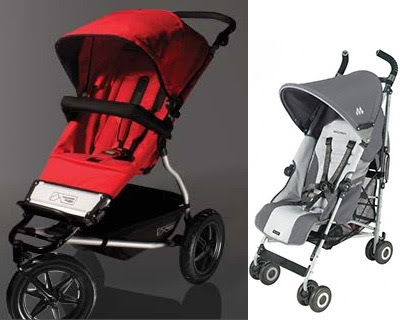 This time it's my turn to share my favourite baby products. 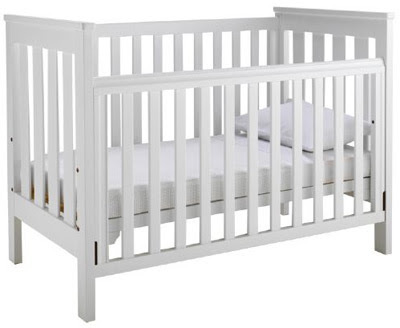 I'm lucky to be able to come across gorgeous kids products all the time, but these are the must-have items that I have used for my 2 newborns over the past few years. 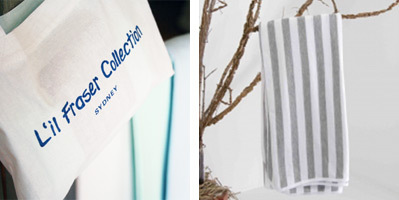 Wrap: a plain cotton wrap from Sydney-based L'il Fraser Collection - the stretch cotton means I can wrap as loosely or tightly as needed, it's super-large, super-cosy and I can't recommend it highly enough. I really love their current grey and white stripe pattern. Change mat: The Baby Smart Cooshee Changer - made from micro-cell foam, it's easy to clean, super-stylish and keeps bub contained. I also have a fantastic kimono folding portable change mat from Yoshi Jones in Sydney. 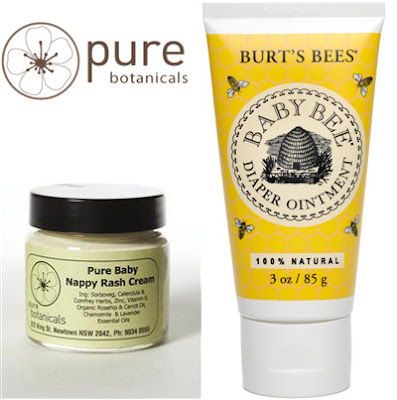 Nappy Rash Cream: Pure Botanicals, Newtown, NSW (I adore this cream; it works miracles on spotty bottys) and Burt's Bees diaper ointment. 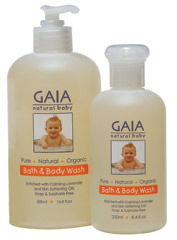 Bath Gel: Gaia Skin Naturals Australia - I love the lavendar smell and the all-natural ingredients of the Baby Bath & Body Wash.
Baby Carrier: ERGObaby Carrier has been sooo comfortable and provides excellent back support. Baby faces inwards and when they are old enough, simply turn the carrier around to become a backpack. I'm still using it. I also love the Aussie-designed Aka Pipik baby sling for the newborn stage - it's so super-stylish. 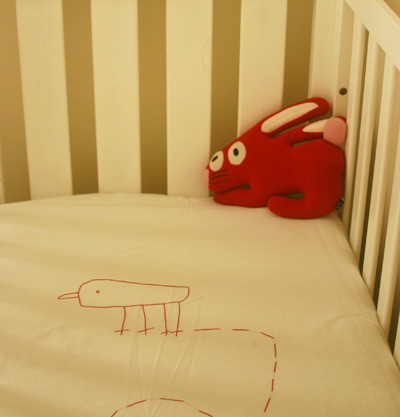 Cot: Scout model from Kingparrot by Australian company Boori - minimalist, modern and great quality. 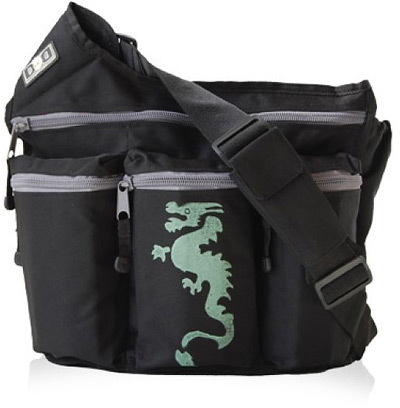 Nappy Bag: Diaper Dude - unisex and practical and looks great on Dad. Other: I couldn't live without the reusable muslin square wipes that my Mum made for me and sorbolene for cleaning baby's bottom. 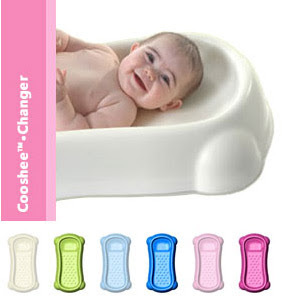 Oh, and my Baby Smart Cooshee bathside kneeling pad with arm guard for leaning over to wash little ones in the bath. Oh, I LOVE Li'l Fraser wraps too Steph! I used to wrap Poppy in them when she was a baby and now at 4 she still uses them to cuddle at night (complete with multiple holes, paint stains and tatty edges)!